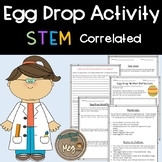 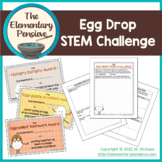 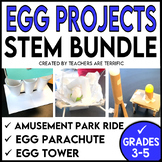 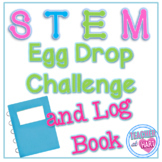 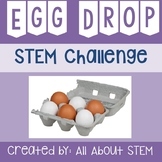 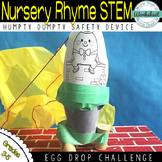 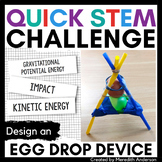 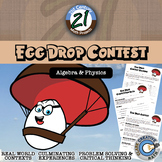 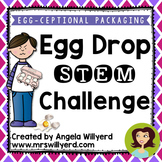 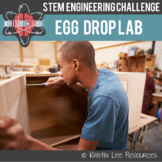 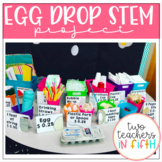 Egg Drop: Engineering Challenge Project ~ Great STEM Activity! 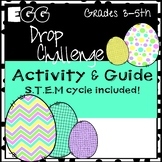 STEM EVENT! 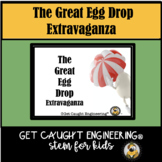 The Great Egg Drop Extravaganza!